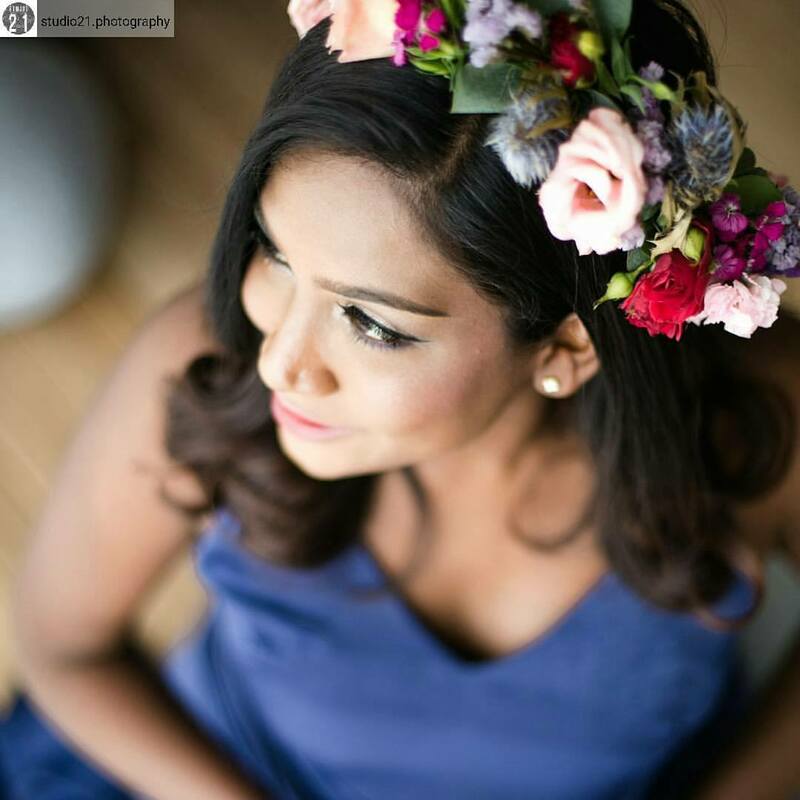 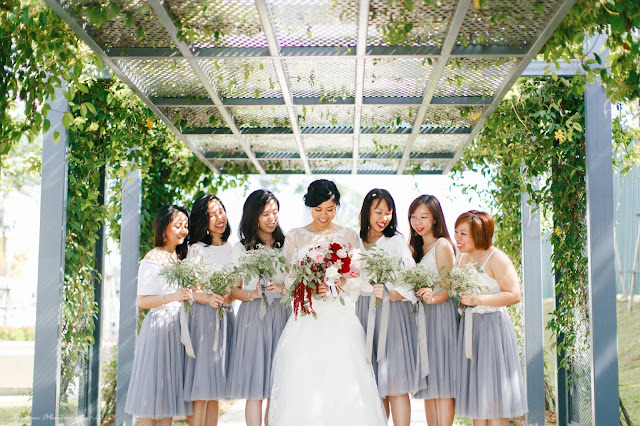 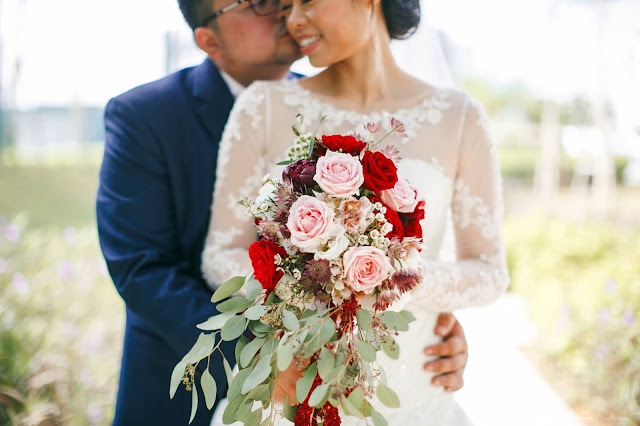 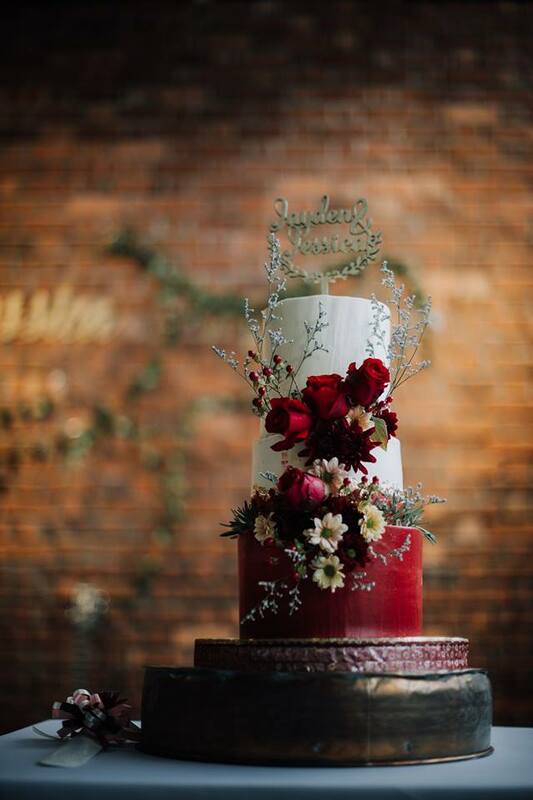 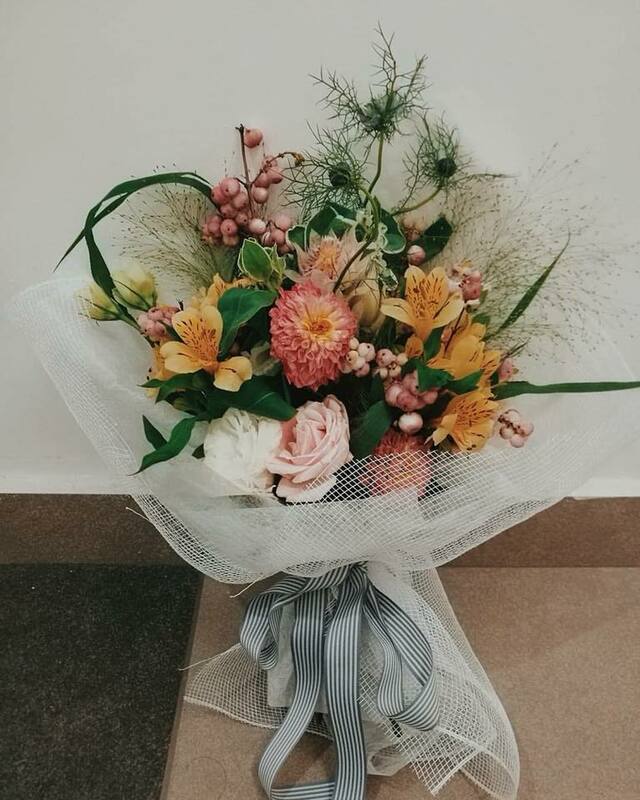 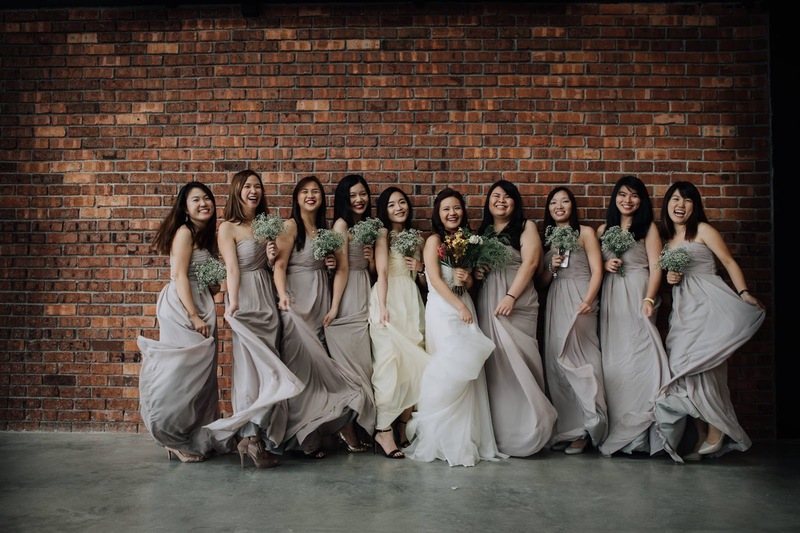 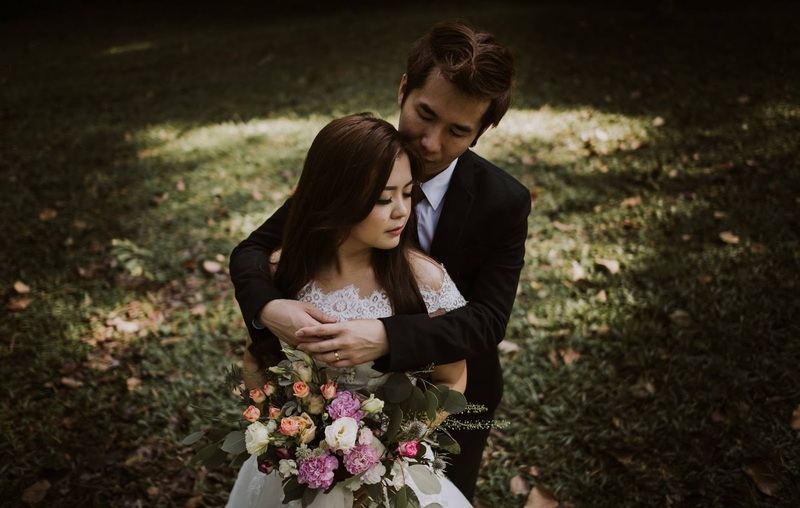 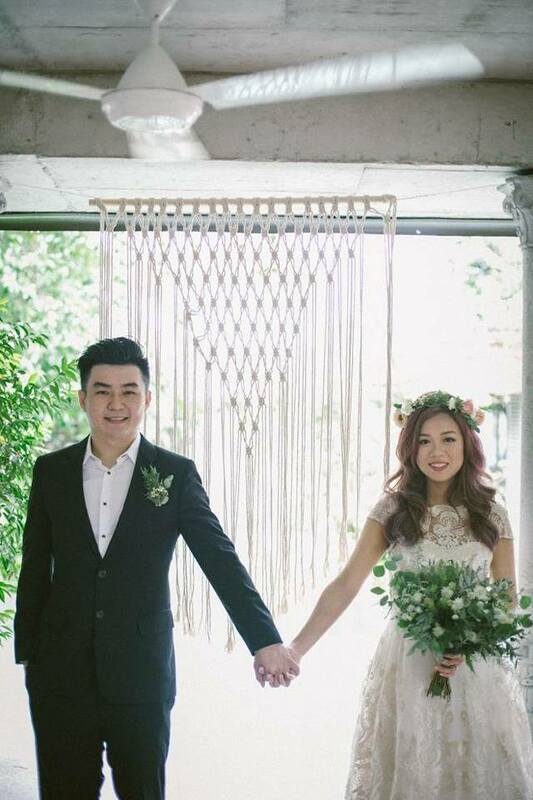 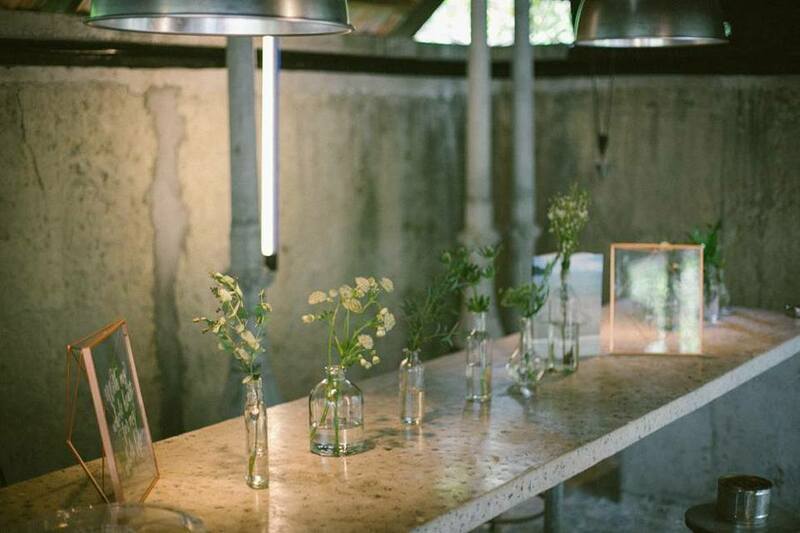 Boho Secrets is a KL-based, pinterest-inspired no frills florist specializing in weddings. 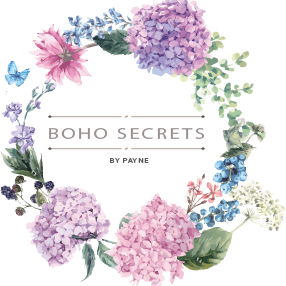 They describe their works as bohemian. 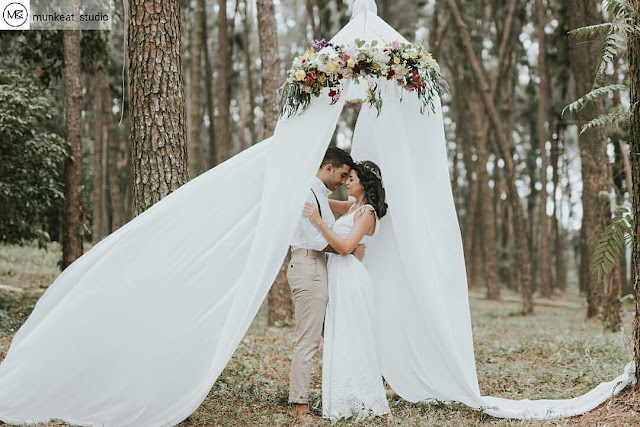 Boho styles are free-spirited, gypsy-inspired, flowy, they harmonize with nature, look vintage, kind of rustic, can have an array of mismatched or bright colors and bold textures. 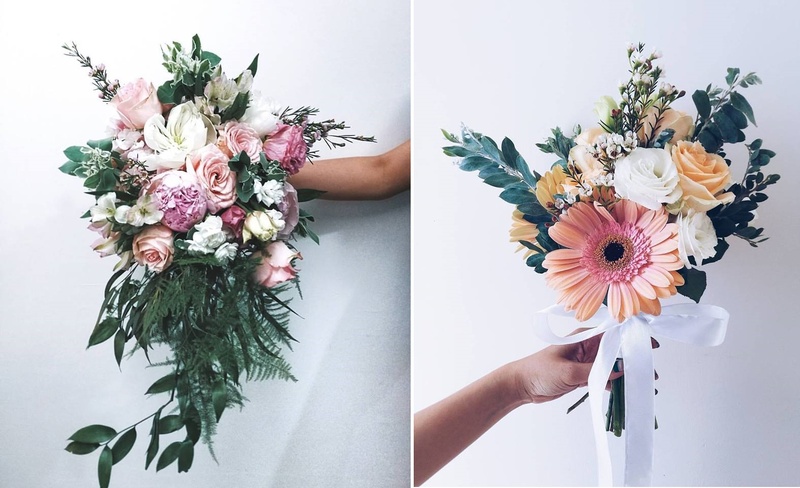 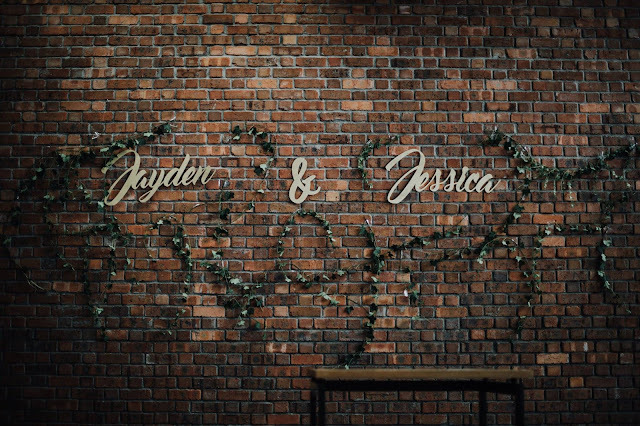 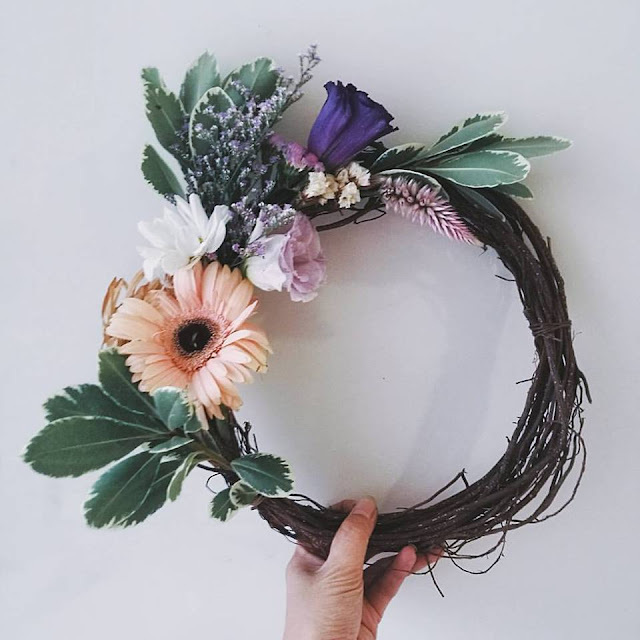 They do Fresh Floral Crowns + Floral Arrangements + Bouquet Deliveries + Weddings + Event Decorations + Workshops + Collaborations, almost everything about flowers. Left: Lush Pink Cascading Bouquet. A mixture of alstroemeria, peonies, roses and greenery, this bouquet is not light at all, it looks like a mermaid in the end.